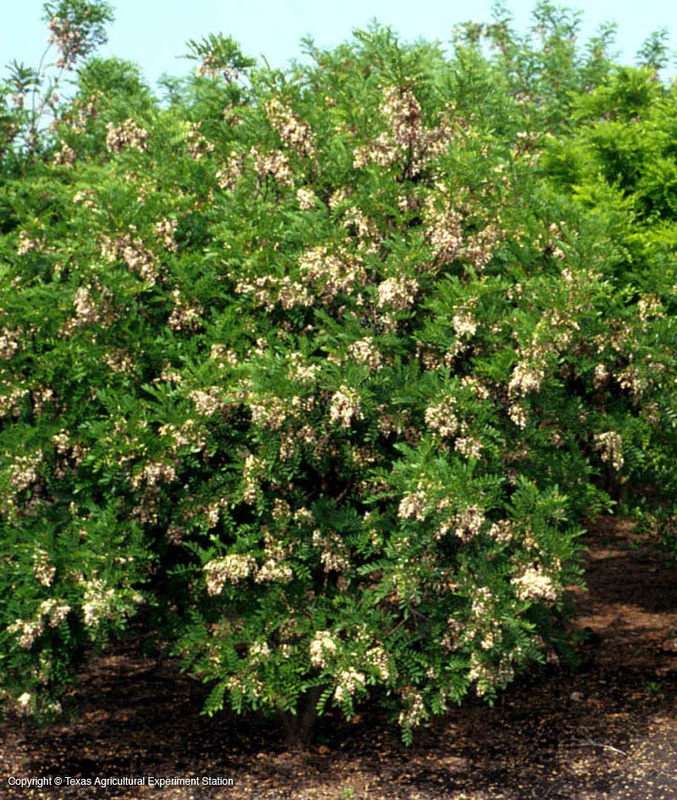 New Mexico Locust is an infrequent or rare spiny shrub or small tree that forms large thickets and sprouts freely from stumps and roots. 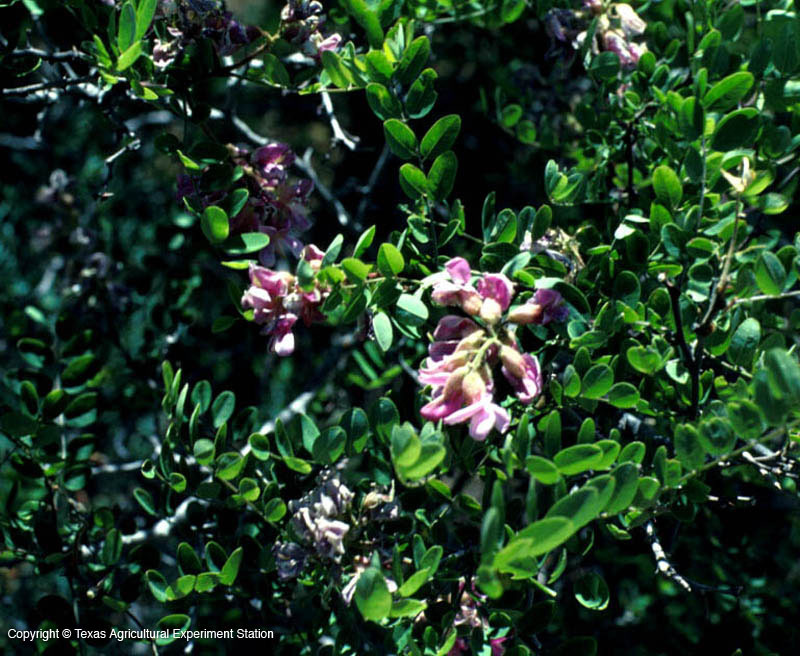 In Texas it grows in the Guadalupe Mountains in west Texas, above 5,200 feet, and on North Franklin Mountain in El Paso. 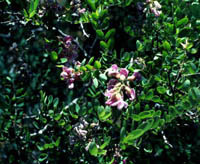 The rose-colored flowers are large and showy. 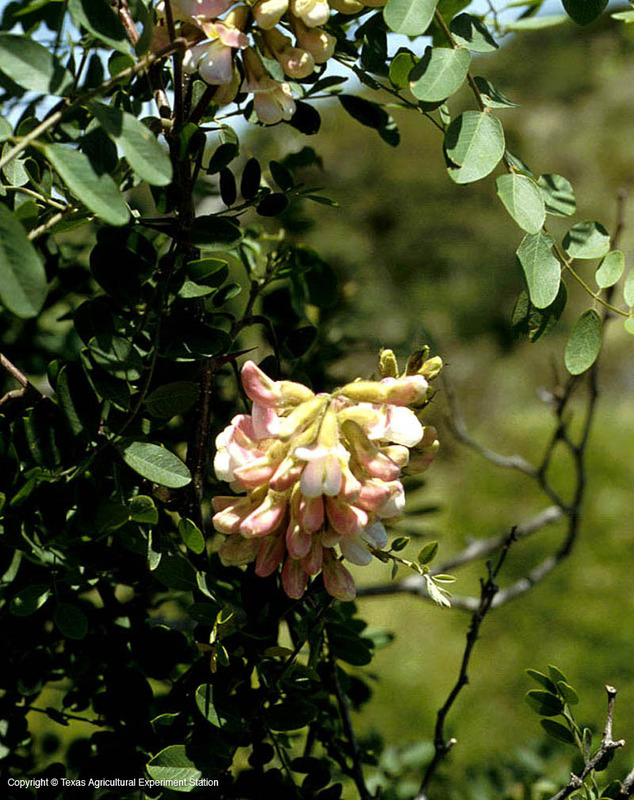 Additional Comments: Black Locust, R. pseudoacacia, is widely cultivated in Texas but is an introduced tree.